What is a Combination Wrench Set? Box wrenches can be used to secure lag bolts, which have a hexagonal head. Combination wrenches feature an open end and a closed one, as well as a handle long enough to provide leverage needed to turn bolts. Combination wrenches are specialized tools designed with both a closed and open end. Theses wrenches are made to tighten and loosen nuts from bolts. Each wrench is created to fit a specific size nut. A combination wrench set is a group of combination wrenches. This group is sold in multiple size increments, which are packaged into small, medium, and large sets. Wrenches are generally fabricated from forged steel or other metal. Each wrench is designed for a specific torque load. This load determines how much pressure a wrench will take before it bends or breaks. Using a small wrench for a heavy duty application can result in injury and damage to bolt. In general, the longer and thicker the wrench, the more torque load it can handle. It is critically important to use the appropriate wrench size for the correct nut and bolt size. Using an improper size can result in injury or stripping the nut of a bolt head. 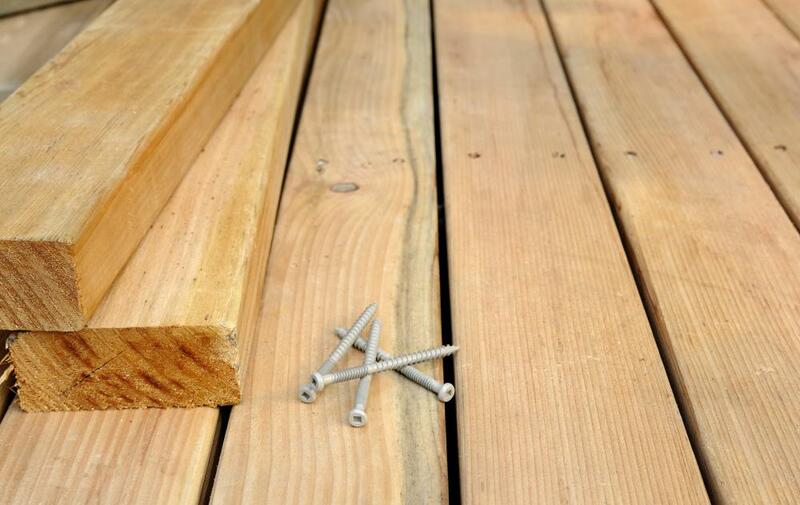 If a bolt becomes stripped, it will be impossible to remove and will most likely require drilling out to be replaced. Nuts are divided into two general groups. These are either metric or American sizes. Using the correct wrench size will ensure the bolt is securely fastened before any pressure is placed on the bolt head. A metric combination wrench set is a set of wrenches designed for metric sized nuts. These tools are most often used for bolts in European cars. Metric tools are used in most European vehicles because metric is the standard international measurement of units. Metric wrench sets are also sold in packages of varying sizes, which make them easy to store and maintain. An American combination wrench set is designed for bolts and nut sizes based on the American standard unit. These wrenches are typically sold in groups of 12, which provides an appropriate tool for most nut sizes. These sizes are typically used for American-made cars and manufactured products. 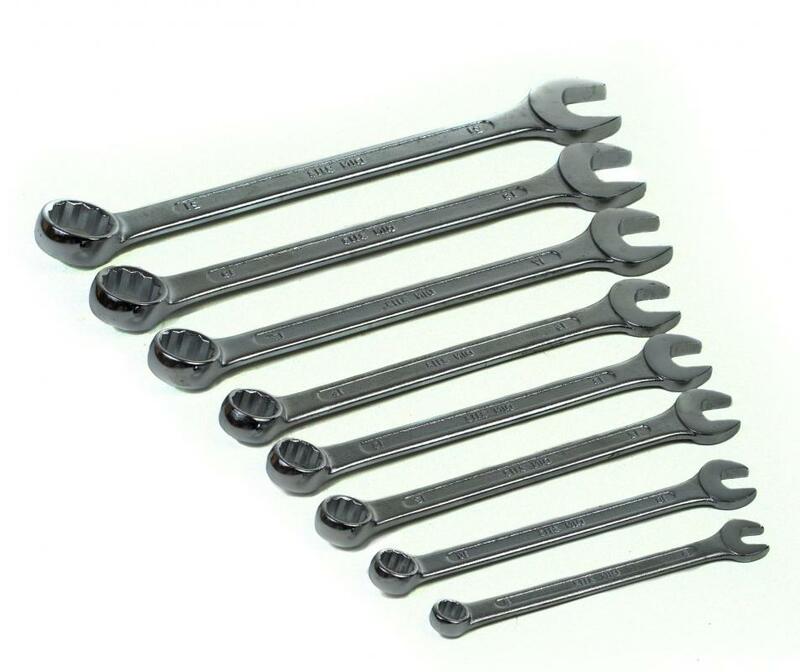 A modern form of combination wrench set is the ratchet wrench. This is a wrench that uses a ratchet design to enable the tightening or loosening of nuts without removing the wrench from the bolt. It provides a constant motion, which saves time and energy. The ratchet wrench is similar to a socket ratchet with a lower profile, which makes it easier to use in tight spaces. The heavy duty combination wrench set is designed for extra large bolts and nuts. These are used in large trucks, bridges, and construction. These wrenches are available in forged steel and provide better leverage for large bolts because they are longer then normal wrenches. A heavy duty wrench can be as much as 3 feet (0.91meters) long. How Do I Choose the Best Metric Socket Set? How do I Choose the Best Wrench Organizer? What are Different Types of Ratchet Tools? What is a Pipe Wrench? What is a Ratchet Wrench? What is a Power Wrench?